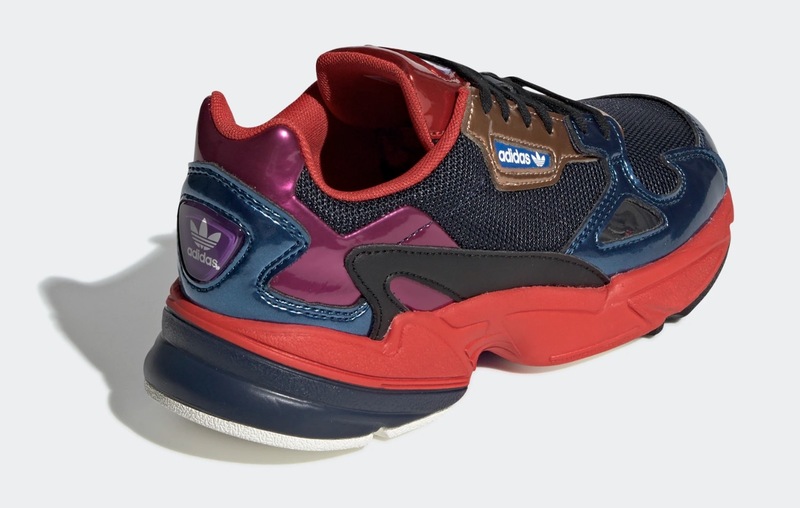 Christmas is fast approaching, and with that, a need for glam, sparking sneakers arises. 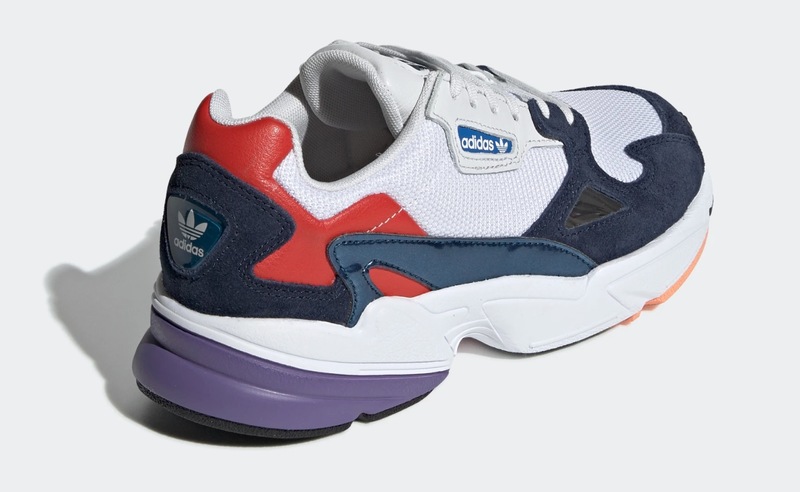 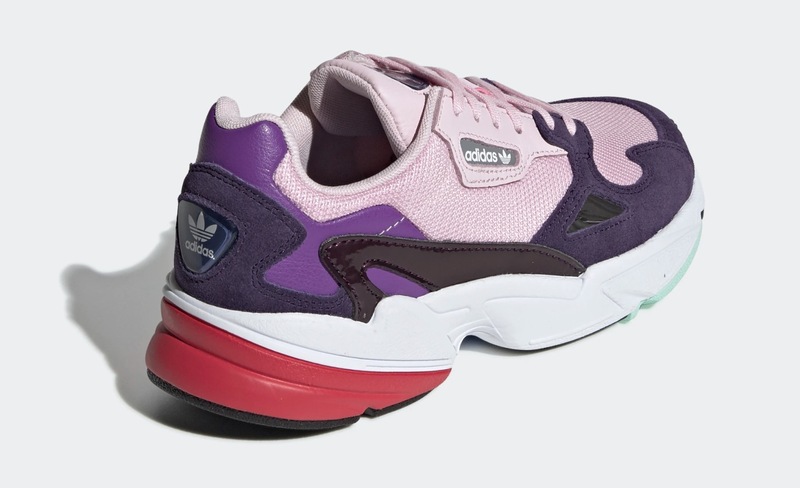 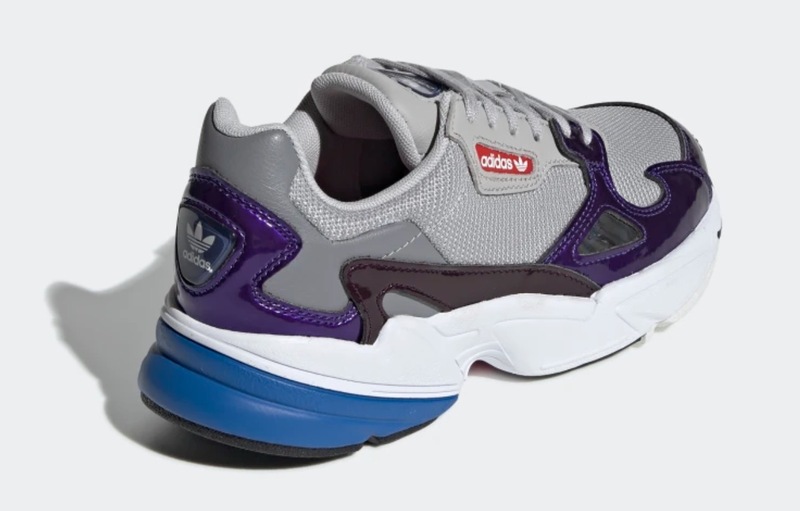 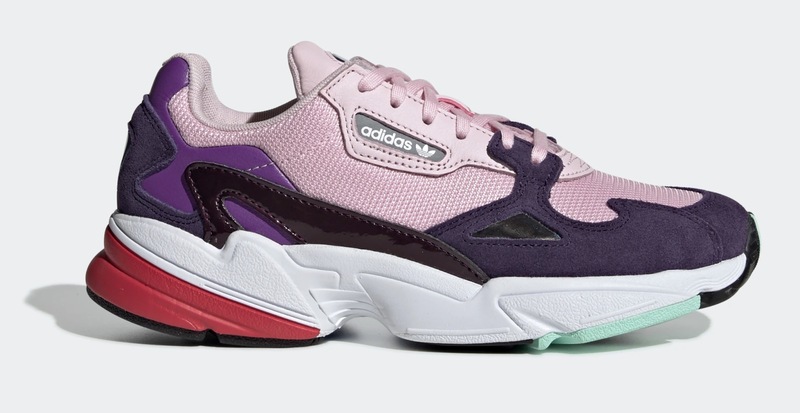 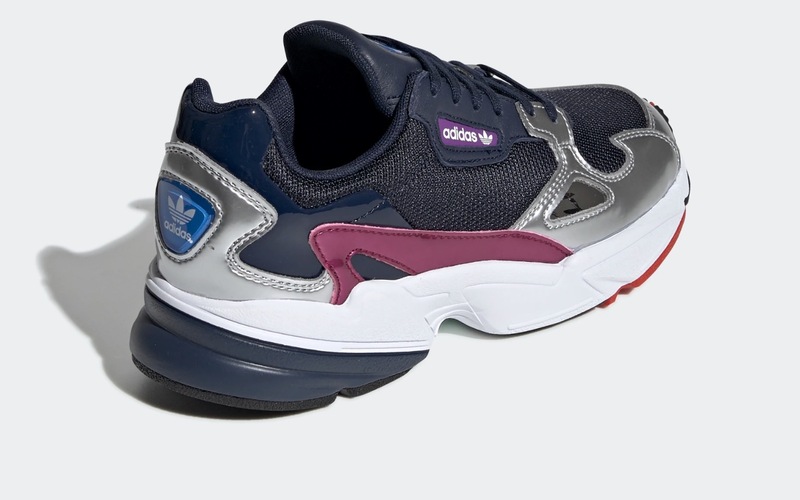 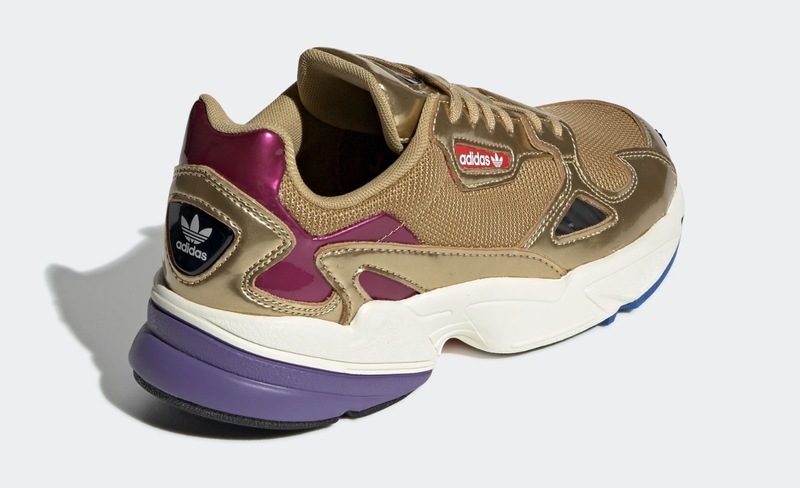 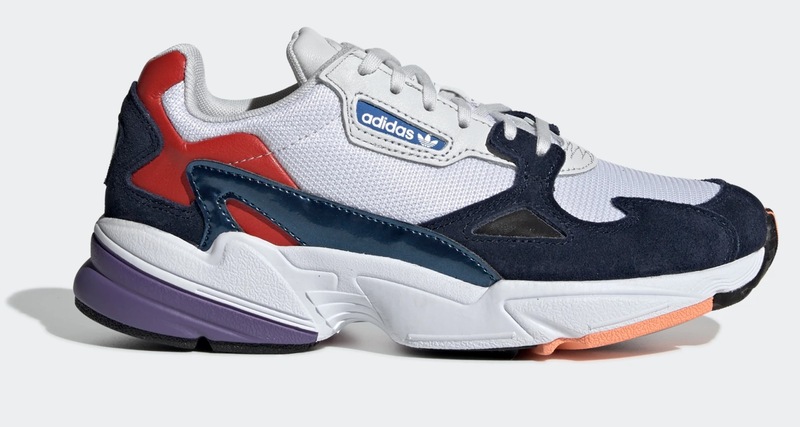 The adidas Falcon is here to answer your prayers, with 7 new colourways arriving from December 5th. 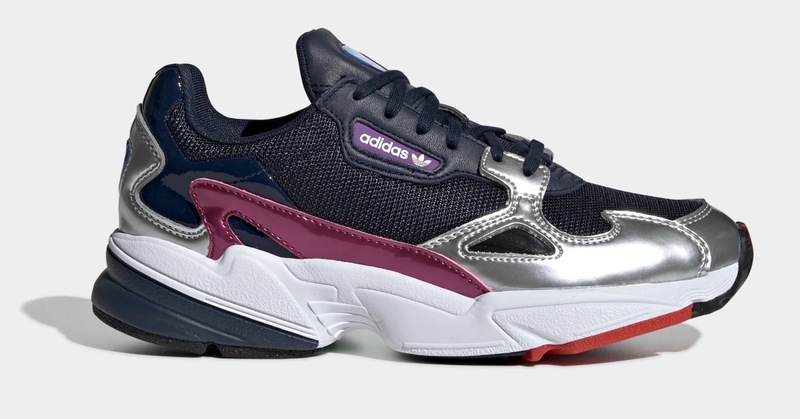 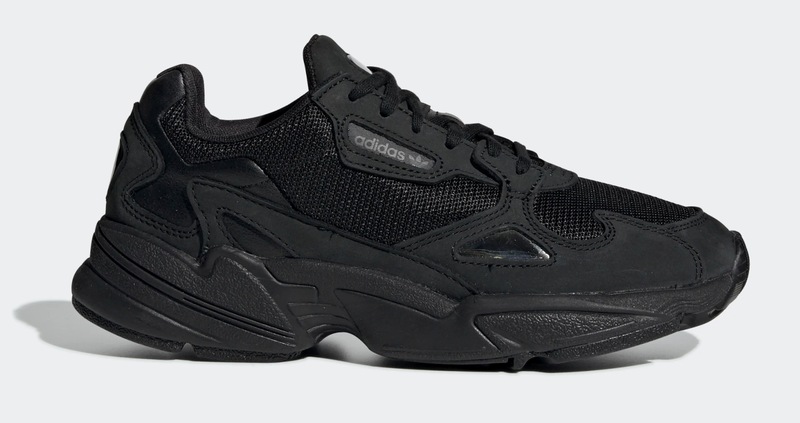 6 of these colourways feature bold metallic panelling, some more covered than others, while one silhouette arrives in a total black colourway. 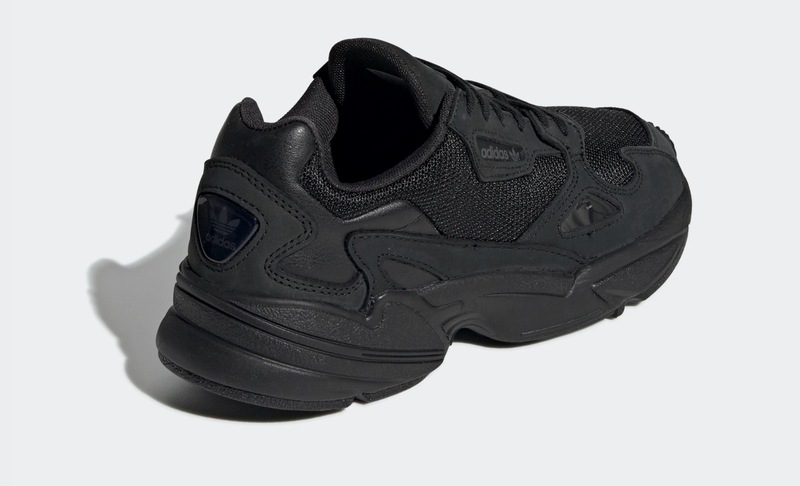 This will also be the first black Falcon to ever be launched – who else is as excited as us for this staple sneaker? 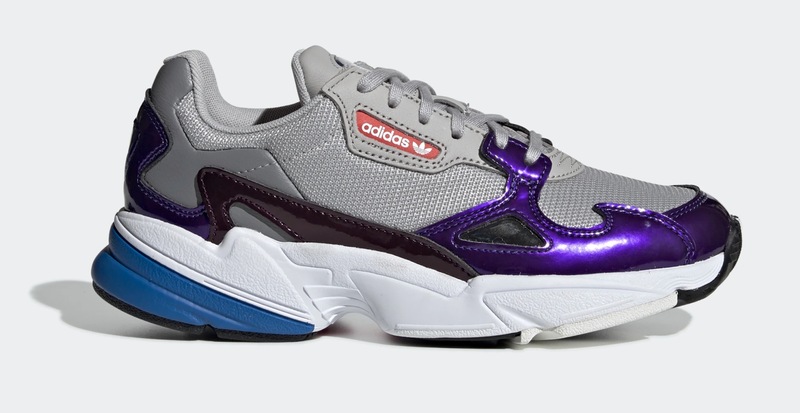 Check out the colourways below to cop these shining silhouettes and step into Christmas season in style.